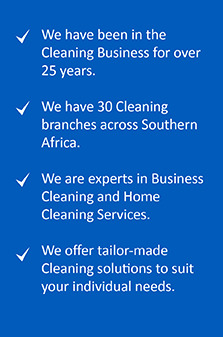 Randburg Cleaning Specialists has been in the cleaning industry for over 25 years. Louis Hulley has been with them, as the director, for 13 years. He is has no-nonsense approach to the work he and his team delivers. Louis has lead from the front, driving the branch towards the success it sees today. Being in the City, one of the main focuses is cleaning commercial properties such as offices and malls. 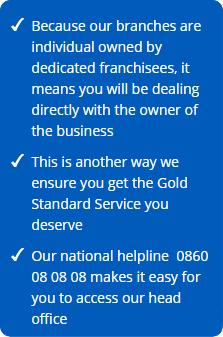 Randburg Clean can also boast several contracts to clean executive suites and Medicross clinics. This branch is enjoying a growing database of satisfied customers.  Randburg Cleaning Services offers the highest levels of service at an extremely competitive price. 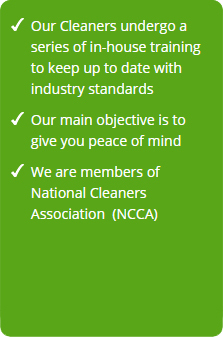 Cleaning Specialists in Randburg are an industry leader in providing environmentally safe, reliable and superior services in order to protect our customer’s health, food and property. Trusted and Recommended since 1991.